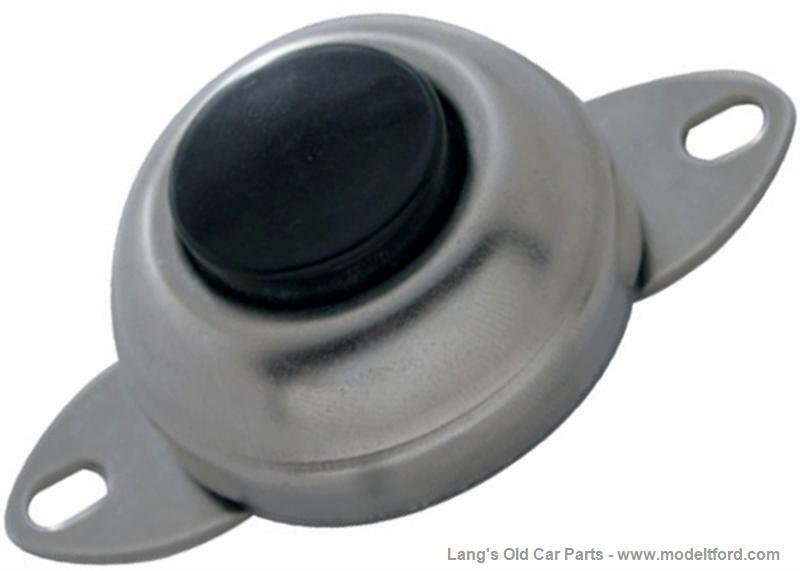 Horn button, mounts on any flat surface with 2 screws. Similar to style used for horn on 1915-16 Model T's, but can be used on any year car. NOTE: The bolt pattern on this button is different than on the original flat mount horn button.